Hotelier Behind Bars for Fire Safety Breaches | Wirral Fire Protection Ltd.
Nottingham Crown Court has sentenced a local hotel owner to a stint behind bars for breaching the Fire Safety Order 2005*. Five safety issues led to the prison sentence and £20,000 costs being handed down by Judge McAdam. He said the owner of the A1 Hotel had “shown a wilful disregard for fire safety laws” and continued to profit whilst placing hotel guests at risk. The hotel owner had ignored an earlier enforcement notice. The offences included the failure to undertake a suitable and sufficient fire risk assessment and further offences related to escape routes, fire safety arrangements, the fire alarm and emergency lighting systems. 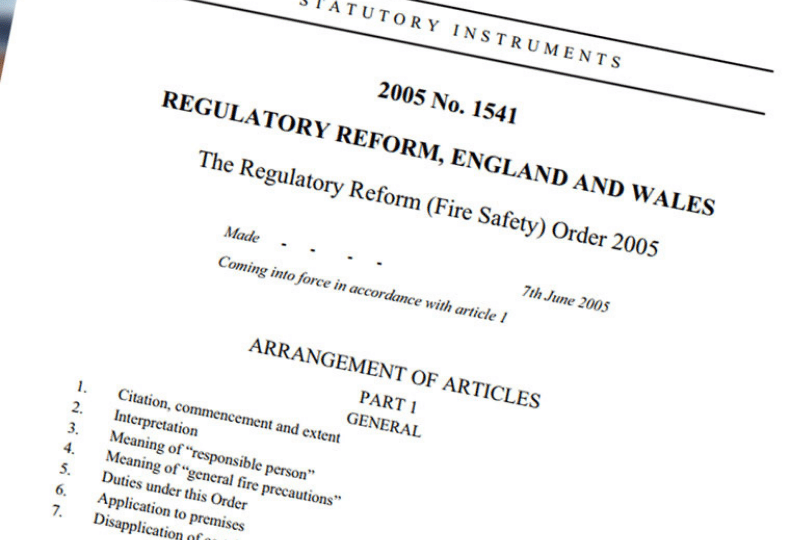 The fact that enforcement notices had been ignored led the Judge to emphasise that “fire kills”. Other businesses falling foul of the law recently include a landowner who stored wood incorrectly resulting in a major blaze and a Rotherham-based landlord whose rented properties were deemed unfit to live in because of serious electrical and fire safety issues. Any company or North West business or organisation that is worried about fire safety at their premises should get in touch with Mike Here.